CONSOLIDECK | Salmon Bay Sand & Gravel Co.
PROSOCO has an amazing product line called CONSOLIDECK®. 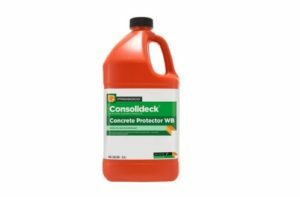 These high performance concrete products combine the industry’s highest quality lithium-silicate floor hardeners with the best-performing protective treatments. 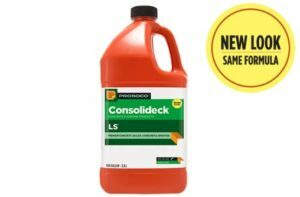 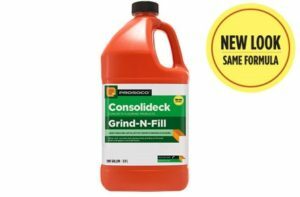 CONSOLIDECK® concrete products are easier to apply and outperform conventional hardeners, stains, safety striping and protective treatments. 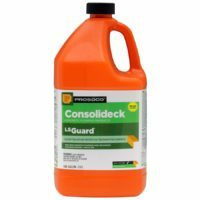 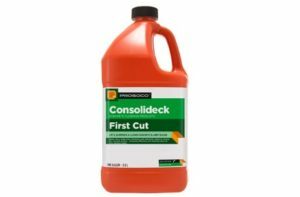 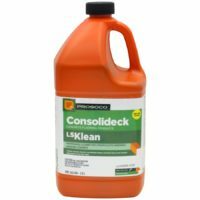 Salmon Bay is a regional distributor of CONSOLIDECK® and PROSOCO products.